The development of Radebaugh Park in Towson prepares to enter phase two of its construction after a wet 2018 delayed the seeding of the grass. 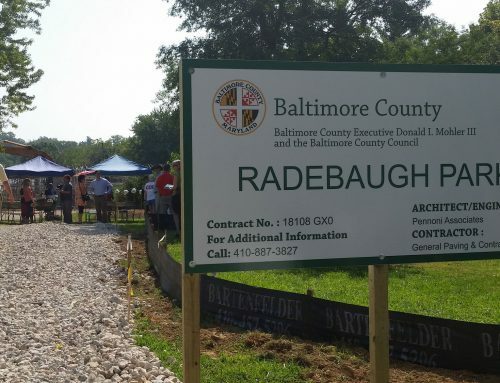 The anticipated Radebaugh Park, established on land that was purchased by the county from the Radebaugh family’s floral company in Towson, is finishing up the first phase of its three-phase long project. 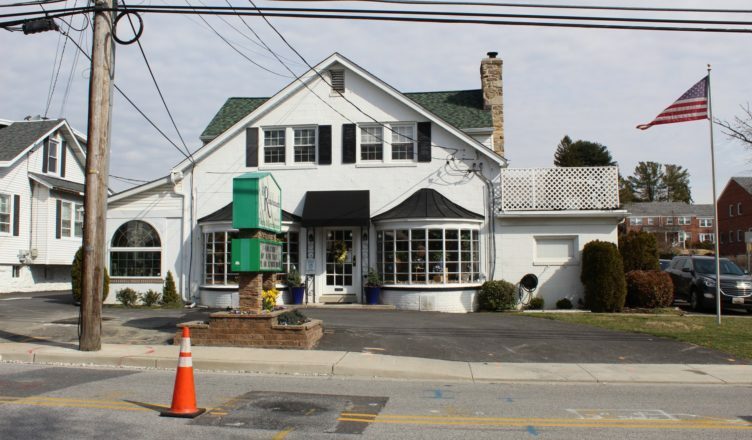 The floral company is still in business and operates on Burke avenue, according to Carol Newill, co-founder of the Green Towson Alliance. 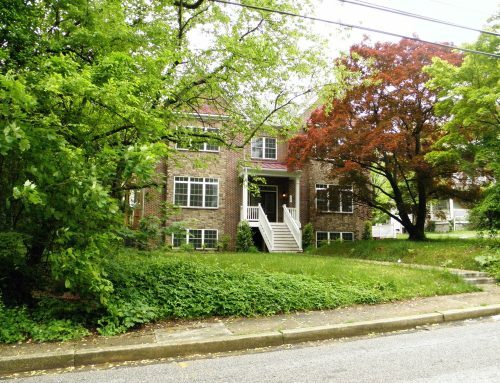 The Green Towson Alliance, an organization of environmental activists from the neighborhoods in Towson, has been instrumental in the development of the park, said Paul Hartman, vice president of Aigburth Manor, a neighborhood next to the park. Newill established a Radebaugh Park work group within the alliance where they have monitored and helped the county get the park ready. She recruited three professional landscape architects for the work group who created a design that sculpted the land into terraces, hillsides and swales for the storm water. The county agreed to adopt most of the plan, according to Newill. The first phase of the park was to shape the land and put down topsoil and grass. The land has been shaped, but still needs to be planted on. Once the grass has grown in enough to be walked on, the park will be open to the public.